Acceptable property for legal marijuana grow, or small ranching operation. Partial fenced. High profile location on Hwy 17 right in front of the Great Sand Dunes Hot Springs Resort. 20 min. 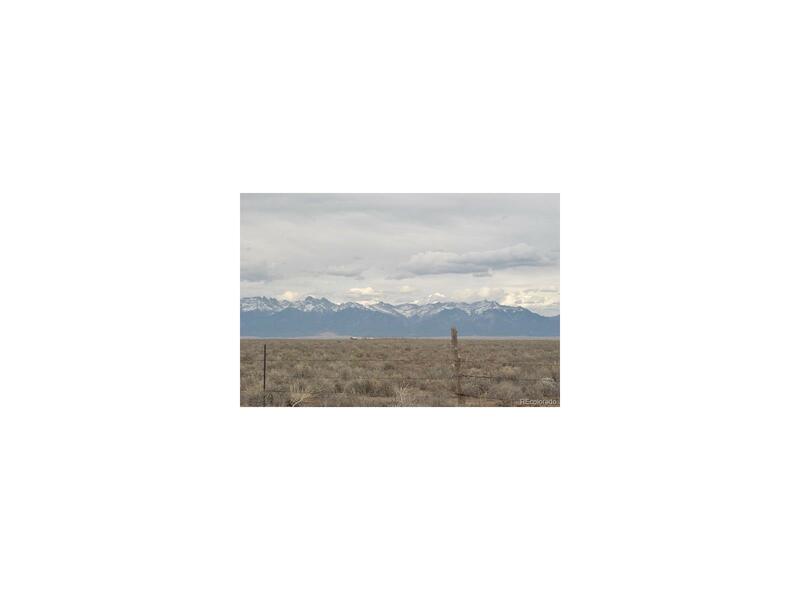 to Alamosa, traveling route from Colorado to New Mexico. This is a hot property for the right investor.